I love to cook, but I definitely don’t cook as much as I’d like. Life tends to just be far to busy, or my mind too chaotic, or both for me to ever find the time to dedicate to creating exciting food in the kitchen. So over the years I’ve come up with some go-to meals that no matter how tired I am are easy to do, take minimal effort and still taste delicious. Even the most sleepy me can’t say no to one of these. Some of these I’ve put up recipes for on the blog already, you can find all the links to them below, but if there’s anything I haven’t yet done a recipe for and you’d like to know leave a comment and I’ll get to it! Usually when it comes to meal time I’m either sleepy, lazy, or I just don’t have the appetite to come up with something interesting, so what I usually like to do is plan in advance so all the ingredients are there in the fridge shouting “I’m for a casserole” or “make me into a curry” - no sudden inspiration necessary. I also like to cook in bulk so there’s always something tasty in the fridge of freezer if I just can’t muster the energy to chop anything. Before we get to it a quick disclaimer for all the foodies out there, these ideas are far from inspired or unusual and my photography/messy meals might leave something to be desired but these are simply and honestly the staples in my current diet, so with no more to say, lets get to it! This is a fairly new addition to my staple meal plans, but once I learnt just how quick and easy it is to make your own basis I’ve not bought a frozen pizza since. Not the healthiest of meal options but a great treat, and just nothing beats home baked! 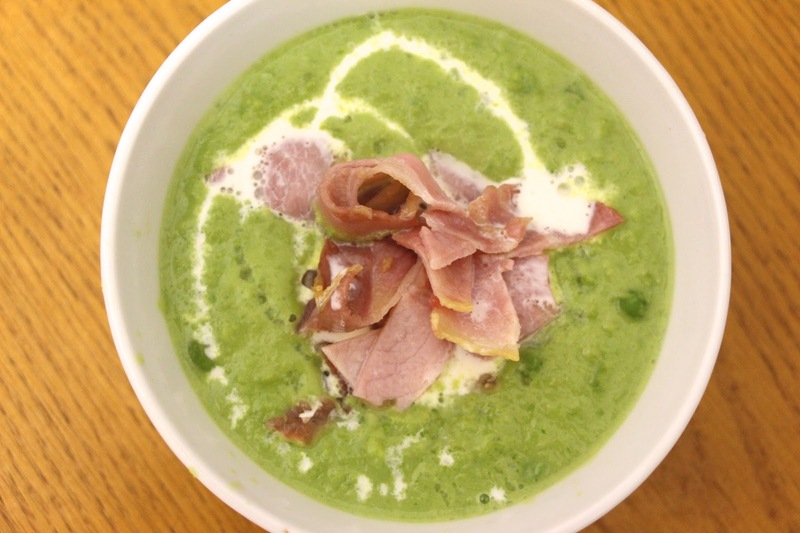 Soups will forever be one of my best-loved go-to meals, and Pea and Bacon is my absolute favourite. I just love soup and it works all year round. Nothing beats a cosy blanket in the Autumn months with a hot bowl of soup, or a chunky stew but did you know some soups are also great served cold in the middle of summer, and even freeze really well so you can have something delicious ready to go in your freezer all year round. Pop it back in a saucepan, or even a bowl in the microwave and you’ve got yourself homemade soup in no time. 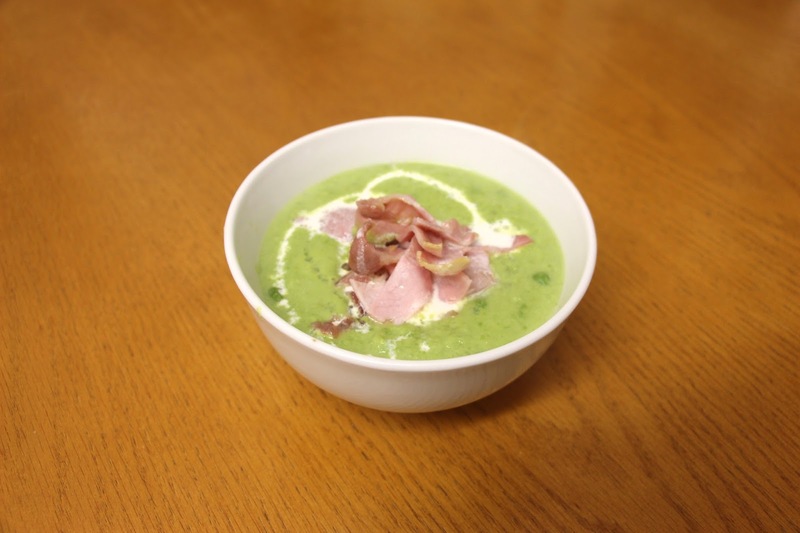 Here’s a recipe for my simple Leek and Potato soup. I’ve written a recipe for this one before. My sausage casserole is one I know by heart now and I can whip up a batch in no time. The great thing about this casserole too is pretty much all the work is done by the stove, so you can sit back pick up a book and relax while the heat does it all for you. A batch of casserole can also last me 3 or 4 huge meals so it’s really handy when I know I have a busy week ahead. Mince meat is an easy one for quick meals. There’s a whole lot of great meals you can make with mince meat but for today I’m sticking with two very similar options. Spaghetti Bolognese or Beef Lasagne. As both of these have very similar ingredients and cooking, I like to swap and change these for a still simple meal but a bit more variety. These again are really meals that cook themselves, so other than a bit of chopping and the odd stir, these are really great when I’m in a rush and they still taste so good! Last but not least a simple chicken curry. If you’re in a rush curry is great as the shops are full of options for quick pre-made sauces, but if you have a little more time curry sauce is also something really simple you can make from scratch with just a few basic ingredients. I always keep a good stock of coconut milk, curry powders and spices just in case, and love to experiment with new flavours and ingredients. I love a classic Korma or green Thai chicken curry, but I also really enjoy trying out new vegetarian and vegan options from all over the world. With so much variety you can never get bored of homemade curry. I could go on and on about my favourite meals for the season but I think I’ll leave it there for now. If you like these posts let me know and I’ll do some more in the future. I’d quite like to put together some cold food/salad suggestions, and maybe even a dessert list if you fancy?! I hope this has given you some inspiration for your autumn meals. I wanted to keep it simple but I hope to bring you some more adventurous ideas soon! What’s your go to meal when life’s keeping you busy?